It s a rainy, rainy day and Mrs. J.C. McGoody has just finished cleaning her house. She is about to have a cup of tea when she hears a faint knock on her door. When she opens the door, she finds a wet little monkey sitting on her doorstep. And he means business... Bad Monkey Business. Will Mrs. McGoody be able to stop this Bad Monkey from ruining her clean house or is there something else going on that she does not understand? This illustrated story, told in rhyme, is a humorous tale about an unsuspecting woman and monkey on a mission. A reminder as to why it is important to get all of the facts before you rush to judgement. 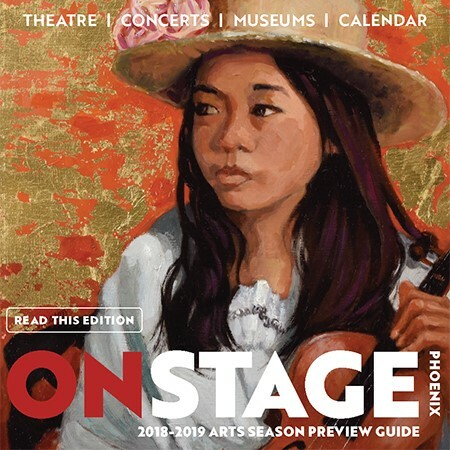 Michael Hale has years of creative experience as a designer, writer and Illustrator. Michael illustrated his first picture book, “UP UP UP” in 2016. It was written by Phoebe Fox and published by First Edition Project Books. 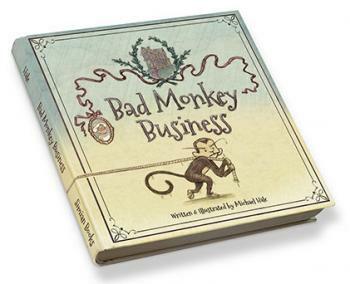 “Bad Monkey Business” was written and Illustrated by Michael. It was published by Simian Books in 2017. It is clear to the reader immediately that this is a monkey is on a mission. And it's a nice read while we and Mrs J. C. McGoody come to understand what this not-so-bad-after-all monkey business is about. It starts out looking bad for the monkey, but his quick-thinking and take-charge attitude is acknowledged in the end. He even gets a nice cup of tea to top it off. animals in this book so everyone can find a favorite. The text and illustrations carry each other perfectly in this story. It's great for a read-aloud or for just sitting alone having a quiet perusal of the pictures. I'll keep my eye on this monkey. I think he has a future in picture books. Michael Hale is a talented story writer and illustrator. His second book, Mad Monkey Business, will delight young and old. It is written in rhyming form and therefore rolls off the tongue masterfully engaging the reader. It's impossible to read this book and not pause at every page to look at the hilariously cute animals. A fun way to teach our little ones the importance of taking care of our animals in our ever changing world! Bad Monkey Business is an action-packed read-aloud that is sure to capture imaginations. Michael Hale's delightful illustrations will spark young minds to predict what is really behind this bold monkey's business! Bad or brave? Naughty or nice? Things are not always as they appear. This engaging new gem will fast become a favorite!